Founded in California in 1987, Gilead Sciences has gone on to become one of the world’s most groundbreaking pharmaceutical companies – with 7,500 employees spanning six continents. The business is well known for its innovative research into and treatments for life-threatening conditions, such as HIV/AIDs, liver diseases, cancer and inflammatory and respiratory diseases. 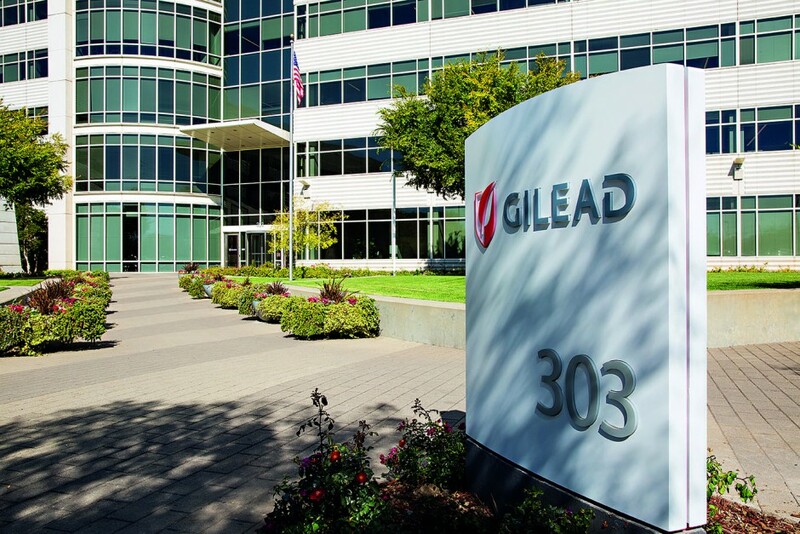 Over the years, Gilead has made several huge breakthroughs, including the first complete treatment regime for HIV infection that can be taken in a once-daily single pill. It also developed the first antiretroviral tablet available to cut down the risk of acquiring HIV infection in certain high-risk adults.